The Milky Way, the galaxy we live in, is part of a cluster of more than 50 others that make up the ‘Local Group’, a collection that includes the famous Andromeda Galaxy and many other far smaller objects. Now a Russian-American team have added to the canon, finding a tiny and isolated dwarf galaxy almost 7 million light-years away. Astronomers are particularly interested in dSph galaxies, since they may show them how different galaxies form in the universe. Painstaking is no exaggeration. Since they are devoid of materials like clouds of gas and dust fields, scientists are forced to spot these galaxies by identifying individual stars. 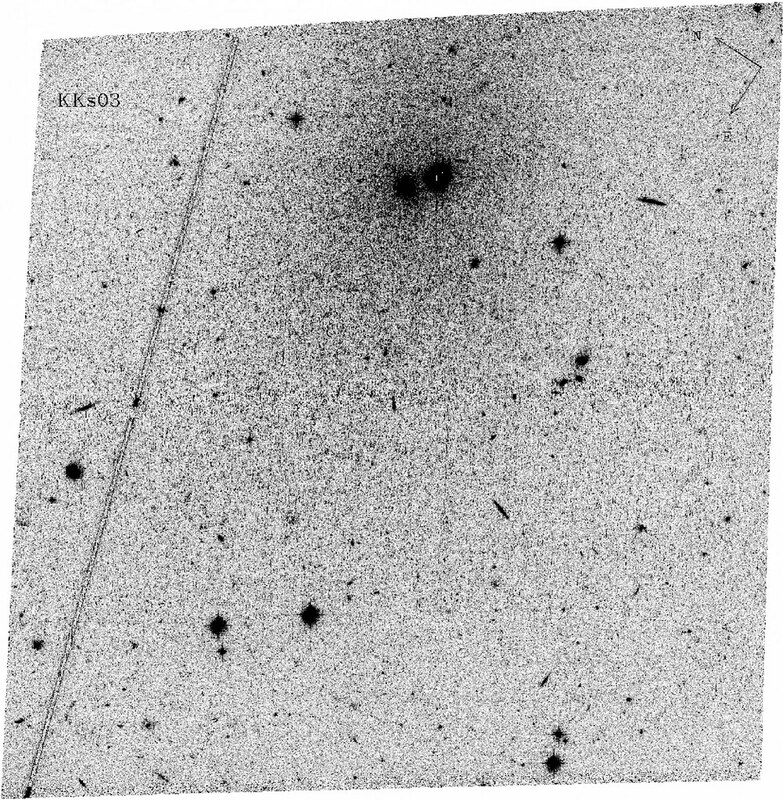 But despite the challenges of spotting them, astronomers are eager to find more examples of dSph galaxies. 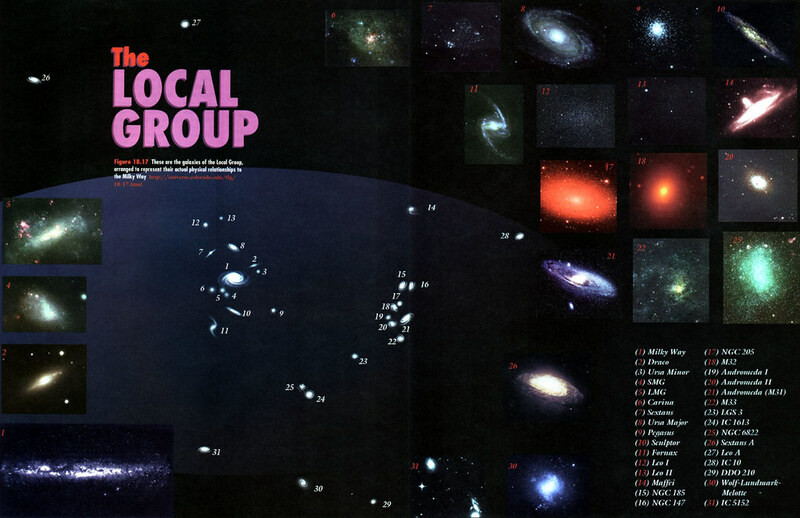 Studying more of these galaxies can therefore tell us much about the process star formation in our universe. The Russian team expects that the task will become easier in the coming years as the James Webb Space Telescope and the European Extremely Large Telescope begin service.